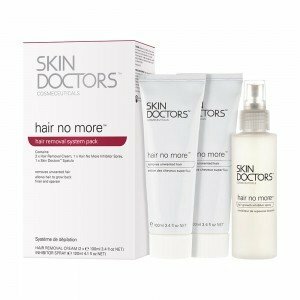 Most of us are tired of the tedious and time consuming hair removal options. If you want to get over them, get your hands on Silk’n Glide Xpress 300,000. This is a fastest HPL hair laser removal device which may help men and women to remove unwanted facial and body hair. 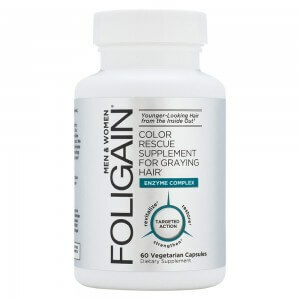 It can work in less than 10 minutes and reduce hair regrowth by a huge percentage. It’s time to forget about the expensive salon treatments. This Silk’n Glide Xpress device produces 300,000 light pulses with five energy settings to control the speed of the pulses. 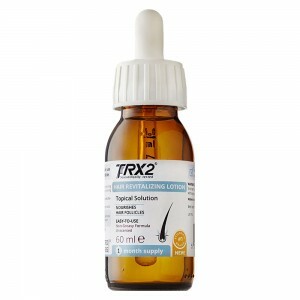 When used regularly, one may find a reduction in unwanted hair growth after completing the sessions as instructed. 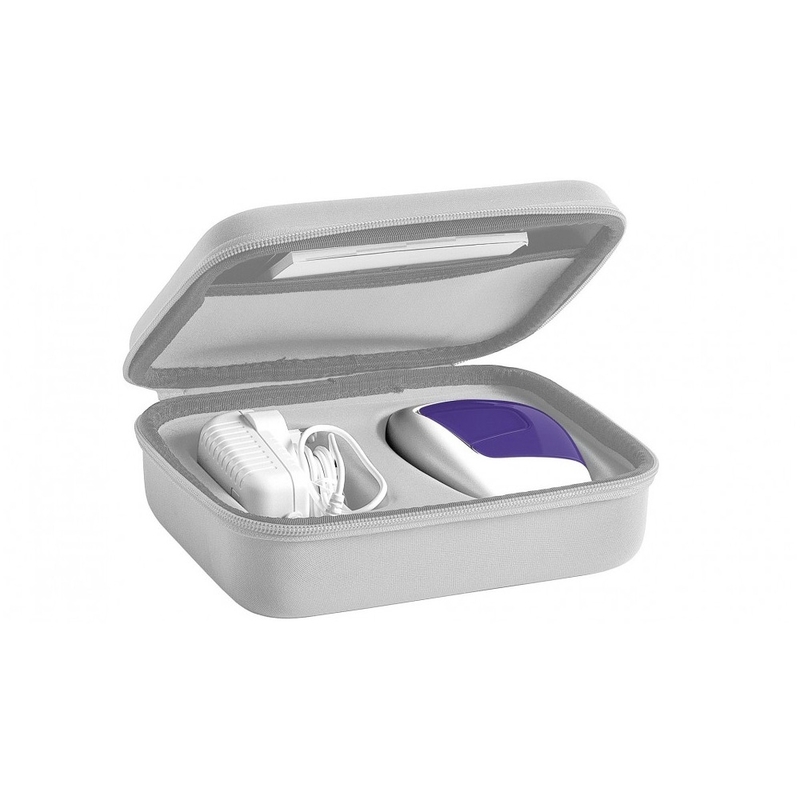 You can carry your Glide Xpress where ever you go in the stylish case that comes along with it. What is Silk'n Glide Xpress 300,000? This is a home use hair removal device which harnesses the power of Home Pulsed Light (HPL) to offer one of the fastest options to remove hair. The technology is implanted in a lightweight and portable device. The user-friendly design of Silk'n Glide Xpress 300,000 easily glides on all body parts including the face to smoothly remove unwanted hair. 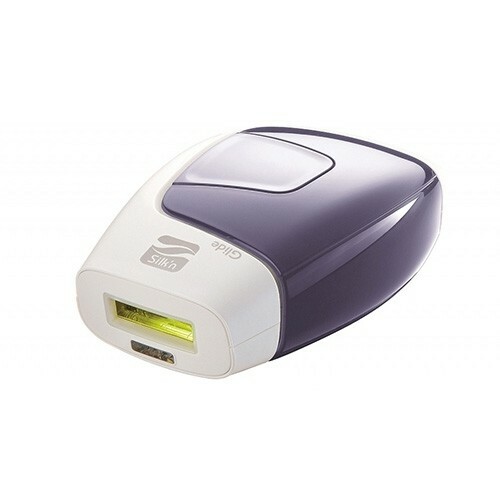 Like other Silk’n Glide products, this produces a light pulses with a total of 5 energy settings for you to choose from. With all these features, men and women finally have a pain-free hair removal solution that’s also comfortable, efficient and long-lasting. You can remove unwanted hair in the convenience of your home with Silk'n Glide Xpress. Its five energy setting helps you to control the speed of the pulses. 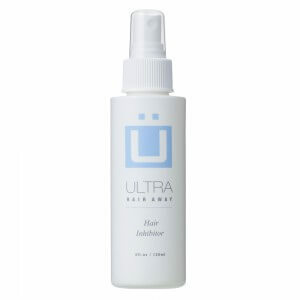 The highest energy setting emits 1 light pulse every second as you glide it over your skin to remove the hair. 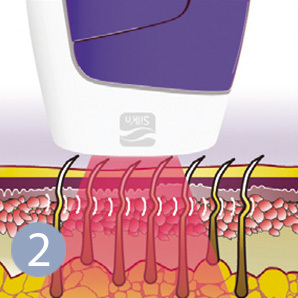 You can lower energy setting while using the device to remove unwanted hair from individual spots. A session involving full body treatment takes less than 20 minutes to offer you silky smooth hair-free skin all over. 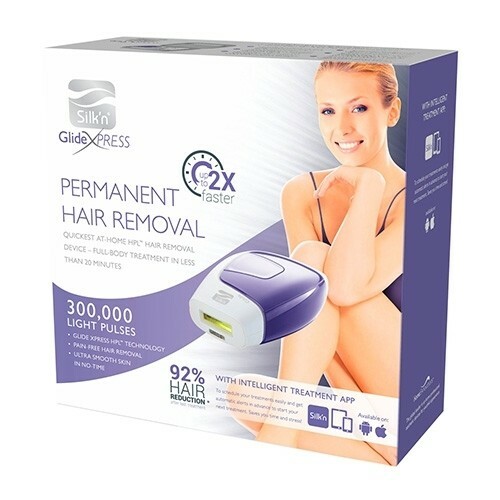 Clinical studies relating to Silk’n Glide Xpress 300,000 depict a reduction in unwanted hair of up to 92% after completing the sessions as instructed. These light pulses can penetrate into the hair follicles and cause the hairs to fall out. The finding of the studies also report 50% fewer hairs after just 3-4 sessions. The device has set a benchmark for a lot of products using the HPL technology which is patented and clinically proven for its effectiveness against unwanted hair. Yet another advantage of this Silk’n Glide hair removal device is its ability to emit 300,000 pulses of light. This is the greatest number of pulses produced by any of the Silk’n Glide series which can help you to remove unwanted hair from your legs, armpits, bikini area or face. Its gliding method helps you to cover large surface area such as legs and pulsing method makes it suitable the smaller areas such as the upper lip. Just glide the device flash by flash to treat each spot separately. The Silk’n Glide Xpress 300,000 is based on safe HPL (Home Pulsed Light) technology. 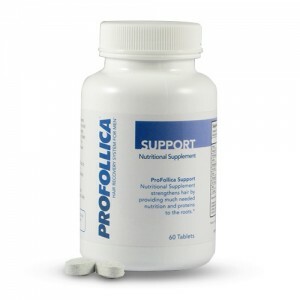 This technology is suitable for use on body and face of a lot of men as well as women. The results offered by HPL are more or less similar to the pulsed light treatments that were only available in a medical setting earlier. 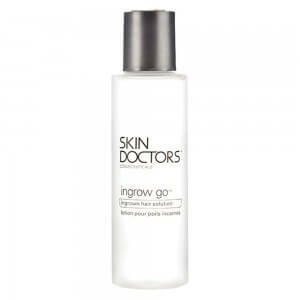 This makes Silk'n Glide hair removal an ideal solution you’ve been looking for. You must follow the instructions to achieve the best results. Ordering at HairCareTotal is easier. Simply click on the 'add to basket' button and follow the simple prompts that lead you to the checkout. 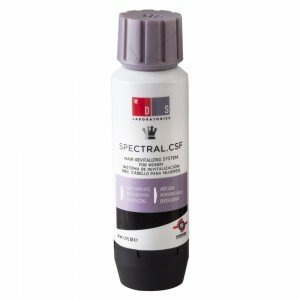 You will find various delivery and payment methods to choose from that may suit your needs. Make sure to order before 4.00pm, you may even receive your Silk'n Glide Xpress 3,00,000 the very next day. You can then join the thousands of people who have experience the advantage of HPL technology.